This is the Freesia Christmas Lunch and the final chance for us all to get together this year after the Christmas Fair. Being a Freesia Xmas lunch, there will be the usual fun and games to get us in the party mood. This is our second visit to the EL Cel Restaurant and we hope the Christmas food and experience will be just as good as the first. You can telephone the El Cel Restaurant directly on 603 404 050 for more information about our Christmas lunch or directions, or better still, why not send an email to Chris Picazo at caclarkeuk@gmail.com to book your place at the El Cel Restaurant in Salou on Thursday 13th December. 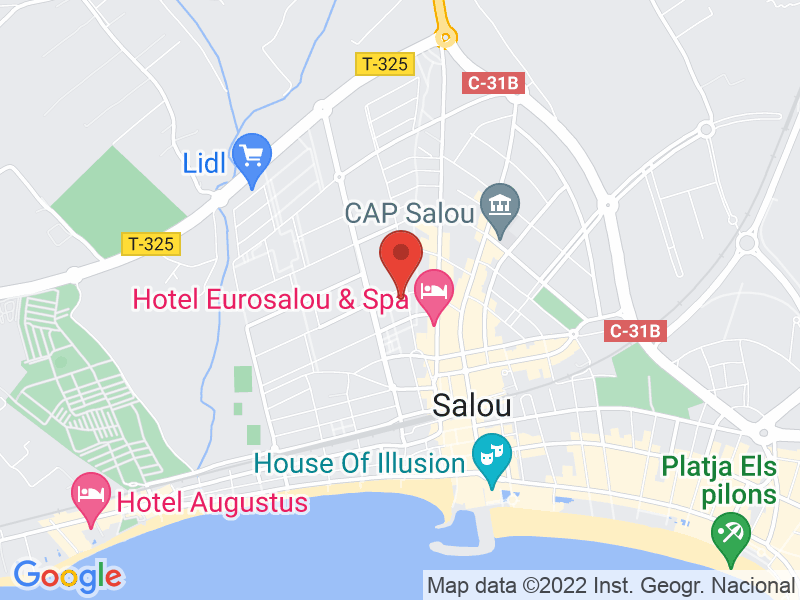 The restaurant is located towards the north of Salou behind the Residencia STS Salou. There is easy access and parking all around. The restaurant has prepared a lovely Christmas style menu for us with wine, cava and coffee included with details to follow. As well as the lunch, Alistair and Tosca have organised a traditional Christmas raffle to win some fabulous prizes and there will be of course a traditional Christmas quiz to get the brains working again after the Xmas fair. This is the final Freesia Group monthly lunch of 2018 and the last get together before Christmas and Reyes really begins. Bring your Christmas decorations, your crackers and hats and lets have some merry fun. Merry Christmas to all!